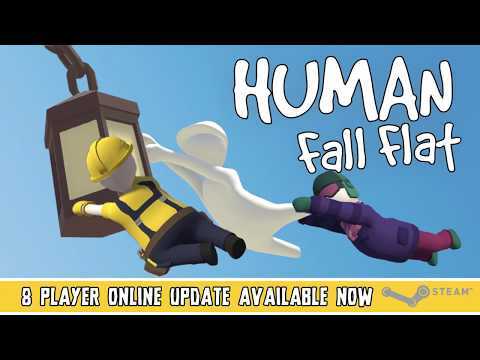 No Brakes Games and Curve Digital have announced that Human: Fall Flat will be updated on Steam to feature online multiplayer at 17:00 today. 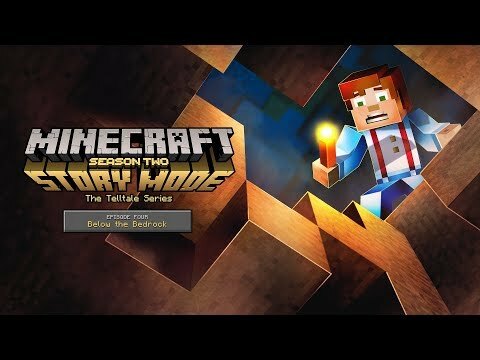 Players will be able to create their own lobbies, invite their friends and watch multiple Bobs wobble, stumble and create havoc. 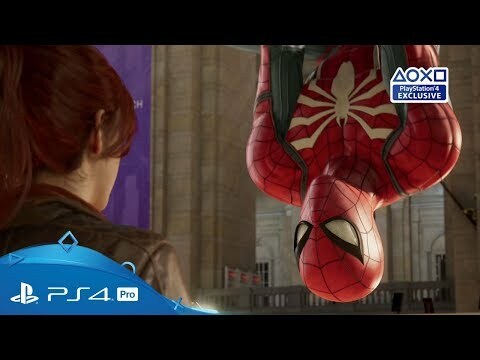 A new trailer for Marvel’s Spider-Man has dropped at the PlayStation Media Showcase at Paris Games Week 2017. 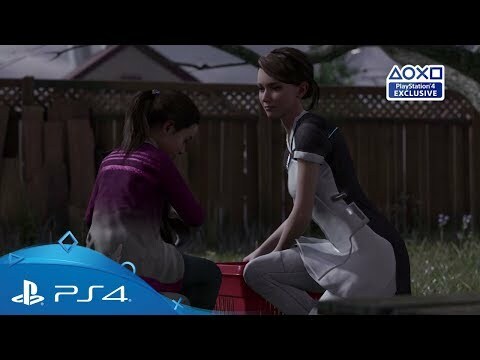 It includes your first glimpses at the man behind the mask, Peter Parker, as well as Mary Jane Watson, Aunt May, Wilson Fisk (AKA Kingpin) and more. 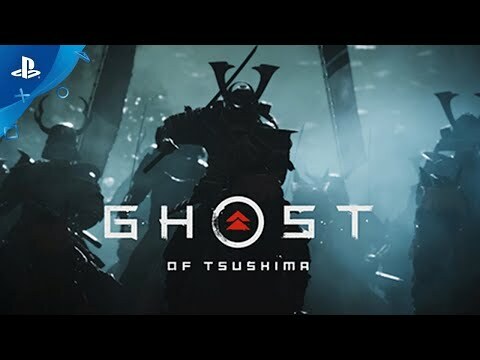 One of the biggest, newly announced games out of PlayStation’s Media Showcase at Paris Games Week 2017 was Ghost of Tsushima. 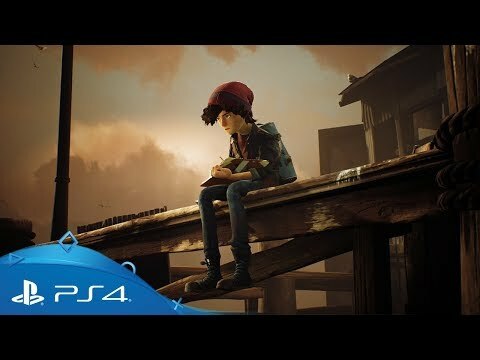 The next game from SuckerPunch, the game focuses on a samurai and his journey and looks pretty spectacular. 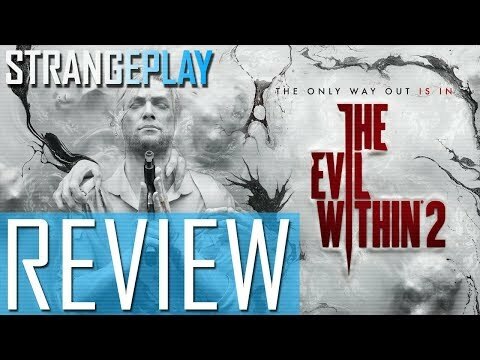 Join Rik and Simon as they delve deep into a review of The Evil Within 2 on PlayStation 4. Click to Subscribe ► http://bit.do/BRBTVSubscribe. 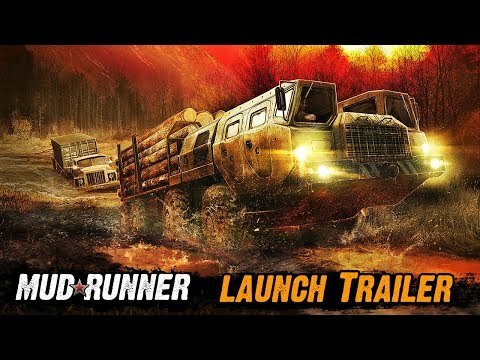 Spintires: Mudrunner is an off-road vehicle simulator, available on PC, PlayStation 4 and Xbox One. 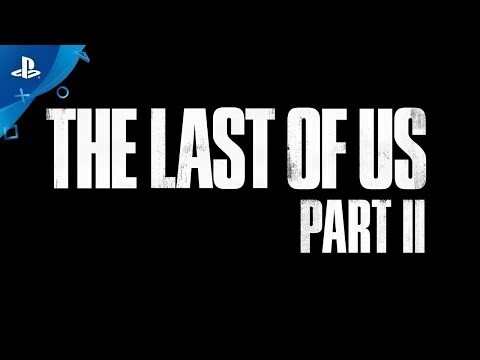 This version offers new content, near-photorealistic graphics and incredible physics simulation. The game will release tomorrow and Spintires owners benefit from a 50% discount on Steam, on top of the 10% off special offer for all preorders.